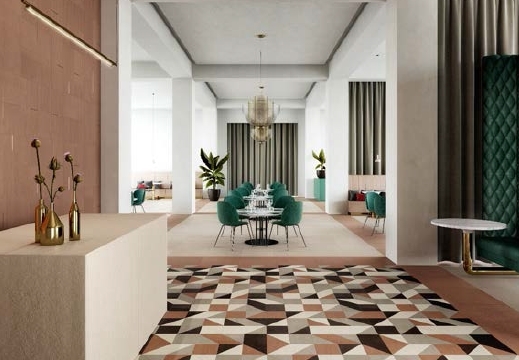 Artedomus is excited to introduce Fiandre’s Colour Studio to its collection. Colour Studio is Fiandre’s first colour-focused collection and the palette, sizes and shapes offer freedom to create endless variety. 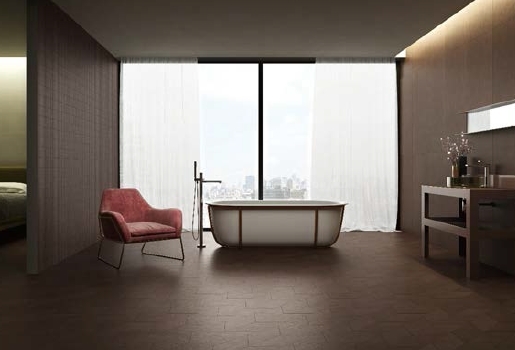 Fiandre has been a leading producer of full-body porcelain tiles for more than 50 years, staying at the forefront of aesthetic trends and advancing technology. 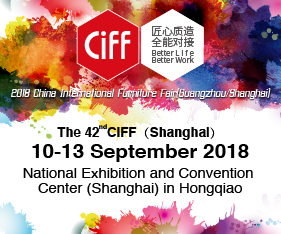 Fiandre’s attention to identifying new opportunities has enabled the Italian company to launch collections that respond to the market, its clientele and environmental assessment certifications. Fiandre is a zero-emissions company and more than 250 of its materials have guaranteed green credentials. Colour Studio features eight soft and refined hues inspired by natural elements. 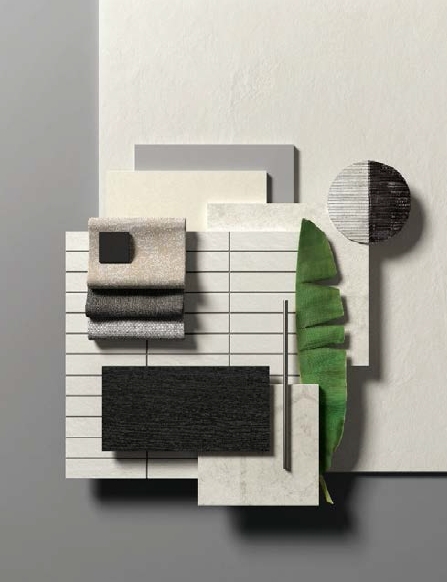 The desaturated, tonal collection ranges from “white” to “night” and has warm (cream, biscuit, malt, brown) and cold (sage, powder) shades in between. The colours are fully compatible and designed to coordinate and complement each other. 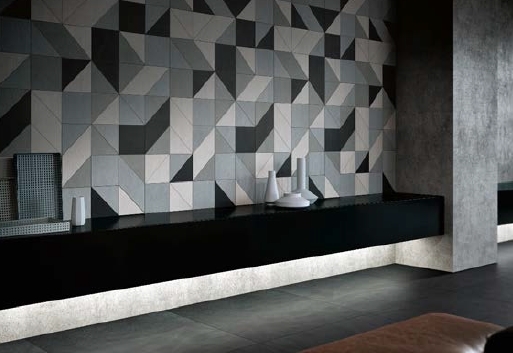 The tiles are six millimetres thick and have a textured matt surface that has a soft glow under light They are available in eight shapes (square, triangle, parallelogram, trapezoid, rhombus, brick mosaic, listel, mosaic shapes) and four sizes (60×30, 60×60, 120×60, 120×30* white only), providing modular tile system that provides infinite flexibility in customising colour and pattern for residential and commercial internal floors and walls. The Colour Studio collection is available with Active 2.0 photocatalytic coating, which kills bacteria and removes pollutants, such as NOx, all VOCs and odours, from the air around the surfaces. The invisible coating offers a permanent solution that won’t wear out or wear off, and its self-cleaning hydrophilic properties result in little or no need for detergents or physical cleaning. 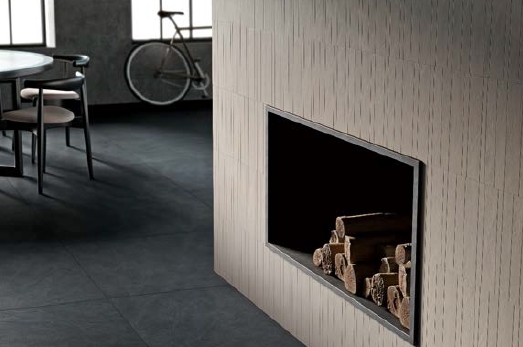 Active 2.0 is offered as an optional addition to standard Fiandre tiles and MAXIMUM panels. Minimum order quantities apply.